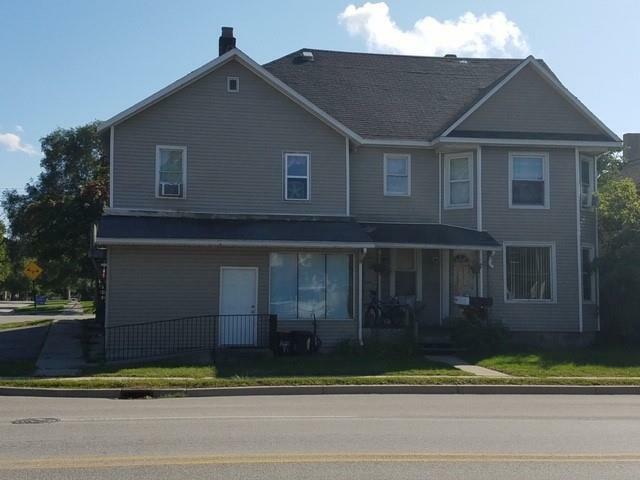 Great Opportunity for Investors to Purchase this Multi-Family 3 Unit Property for $64,900! This is a Registered Rental with The City of Port Huron. The Property Classification is 201 Commercial Improved. The front of the Building was originally used as a Business and now used for Storage. Require 48 Hours notice for Tenants. 1202 - Storage front of building, 1202 1/2 - currently vacant - projected Rent $600, 1204 - Rent $825 - Tenant pays Gas and Electricity, 1204 1/2 -Rent is $500 -Tenant pays Gas and Electricity.Owner pays Water and Sewer and Gas to Heat the Hot Water Tank Only.